EHP 25: Do Your Friends And Family Think Energy Clearing Is Weird? Got some people in your life who think energy clearing is weird? I get it, I used to be that person! 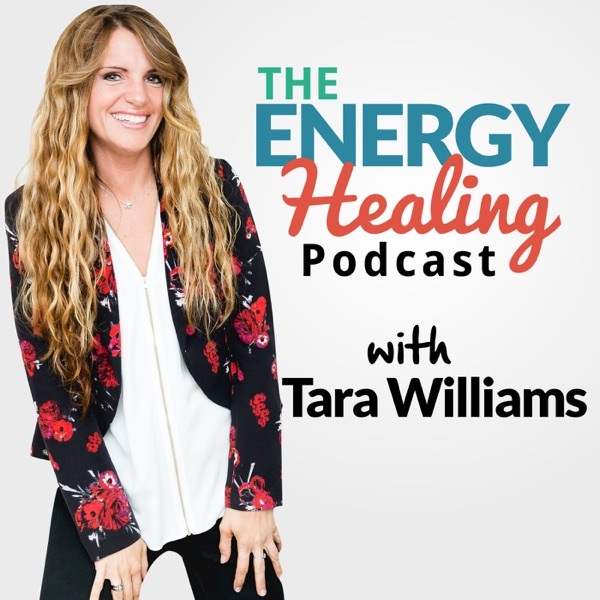 Listen in as my husband, Justin and I talk about our journey to loving energy clearing and the road blocks along the way!